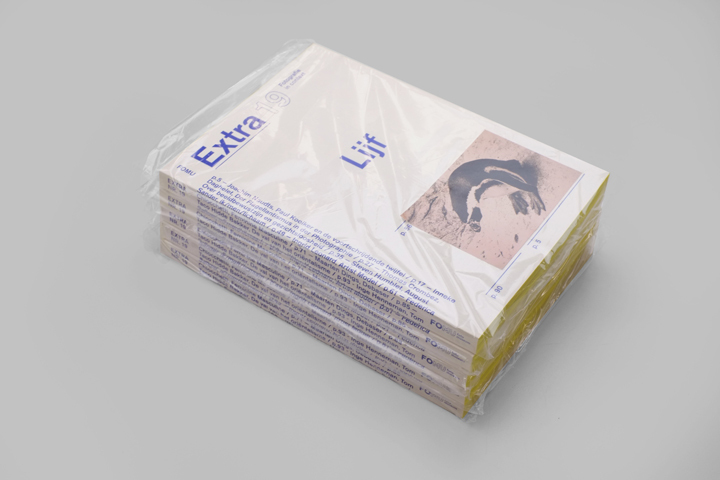 ‘EXTRA – Photography in context’ is a periodical Dutch publication which appears every six months. EXTRA is thematic and contains 15 in-dept articles on photography. Made and published in collaboration with FoMu Antwerp. – Karin Bareman, Up close and personal?